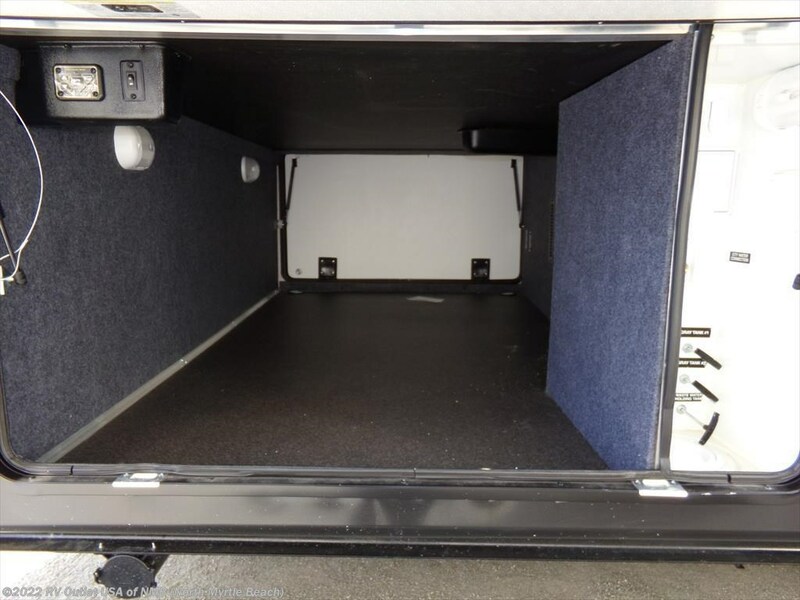 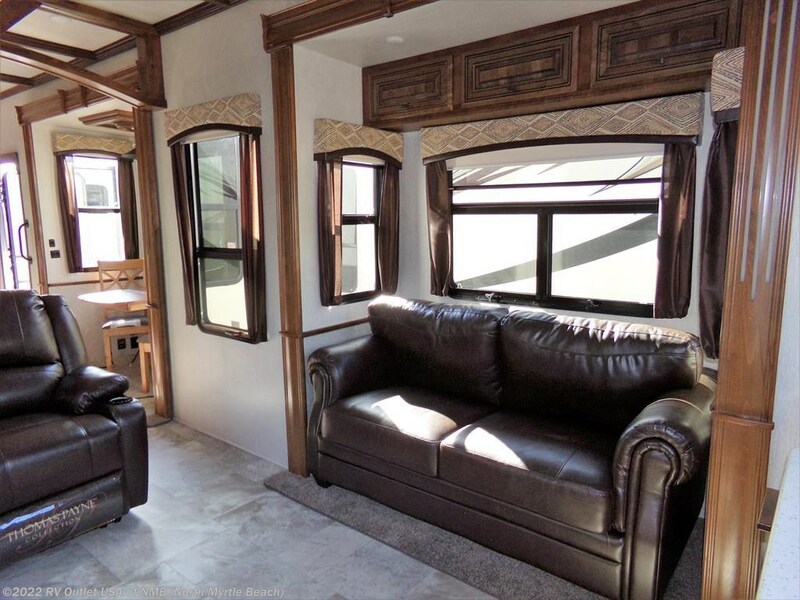 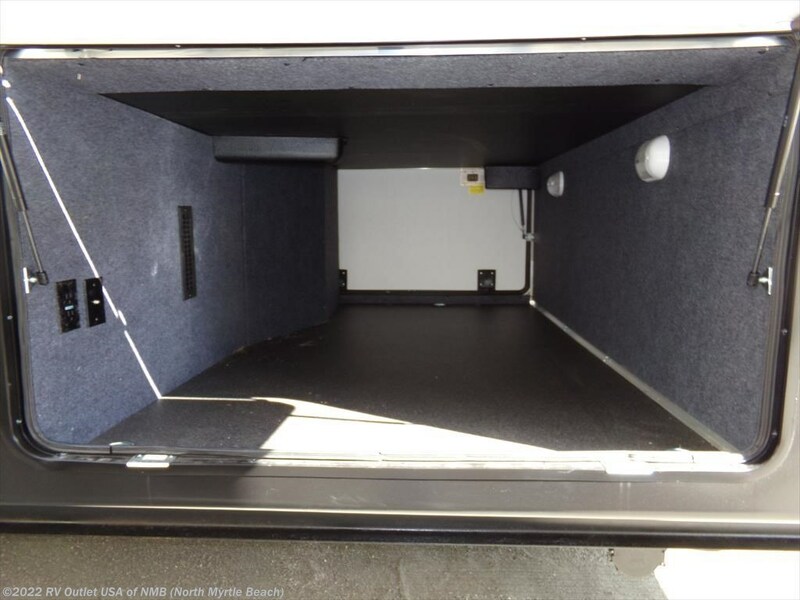 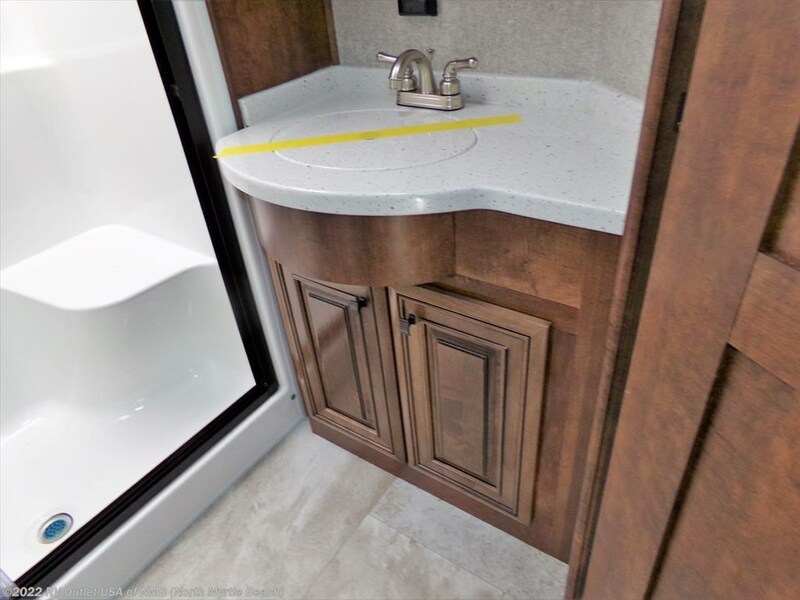 2018 HEARTLAND BIGHORN 3970RD REAR DEN 5TH WHEEL! 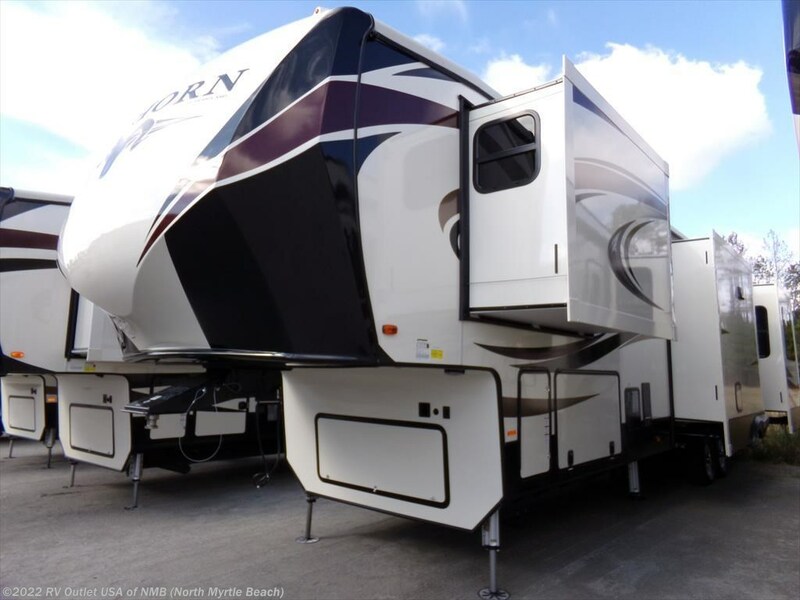 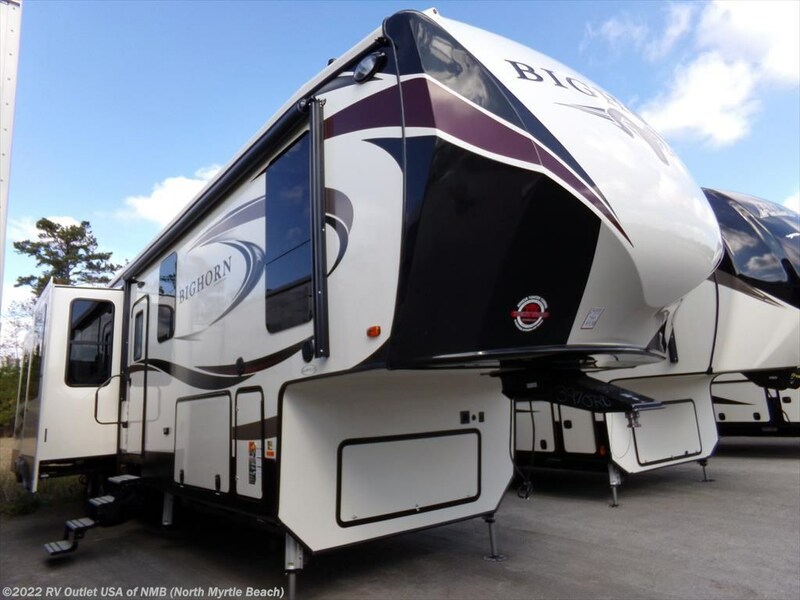 If you've been in the market for a super high end rear den fifth wheel with ALL the bells and whistles, then you really need to take the time and walk through this brand new 2018 Bighorn 3970RD that we just got in! 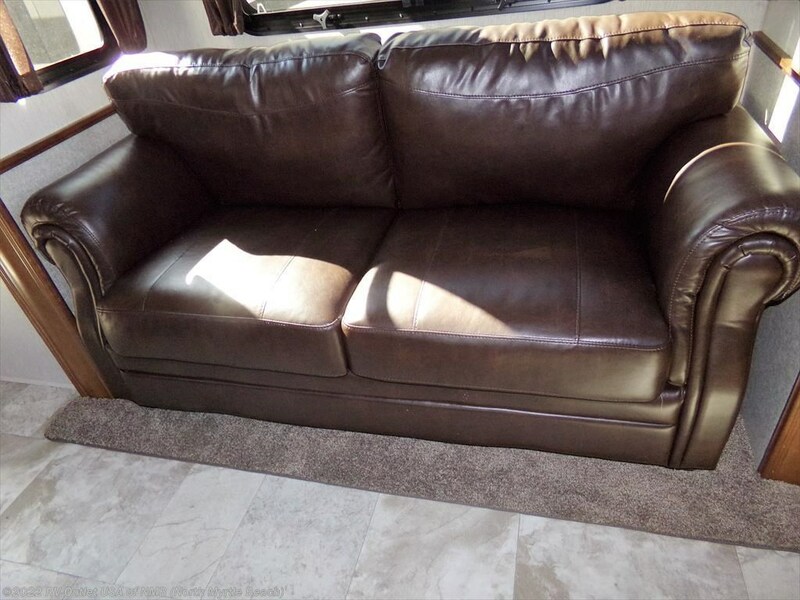 Seriously, if you want quality, here it is! 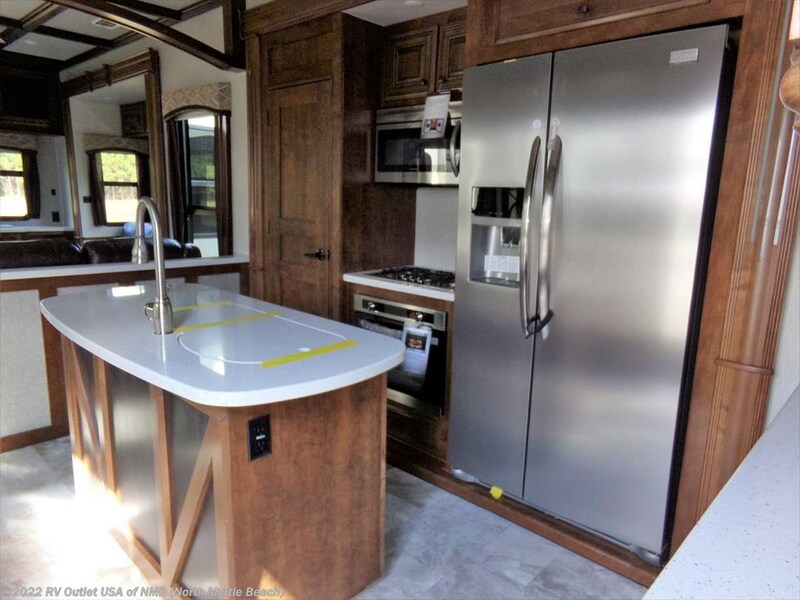 The 3970RD has (5) slides, solid wood cabinets AND styles, and between the King of the Mountain and the Premier packages, a TON of super nice features that other manufacturers charge you for! 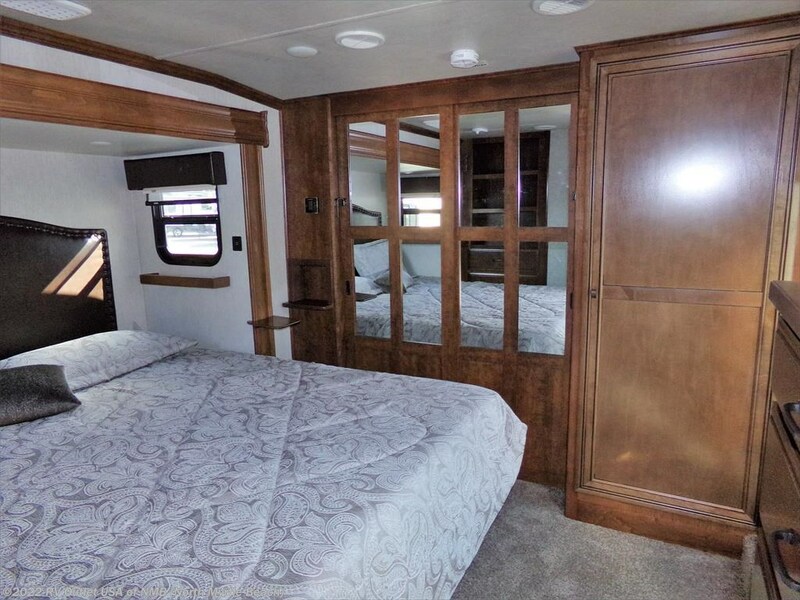 The 3970RD floor plan has a walk around king bed slide in the master bedroom which gives you a full height walk in front wardrobe. 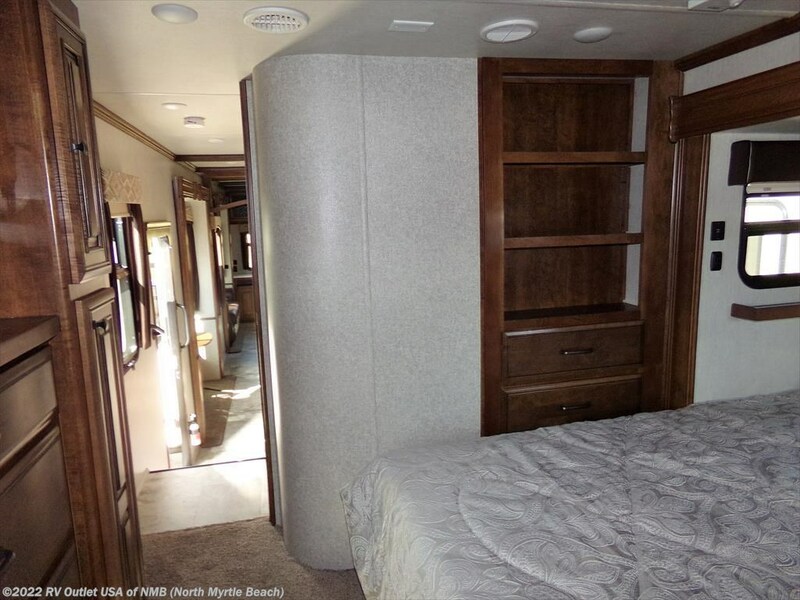 It has a separate closet that's been prepped for a washer and dryer, a large dresser at the foot of the bed and a 32" master bedroom TV! 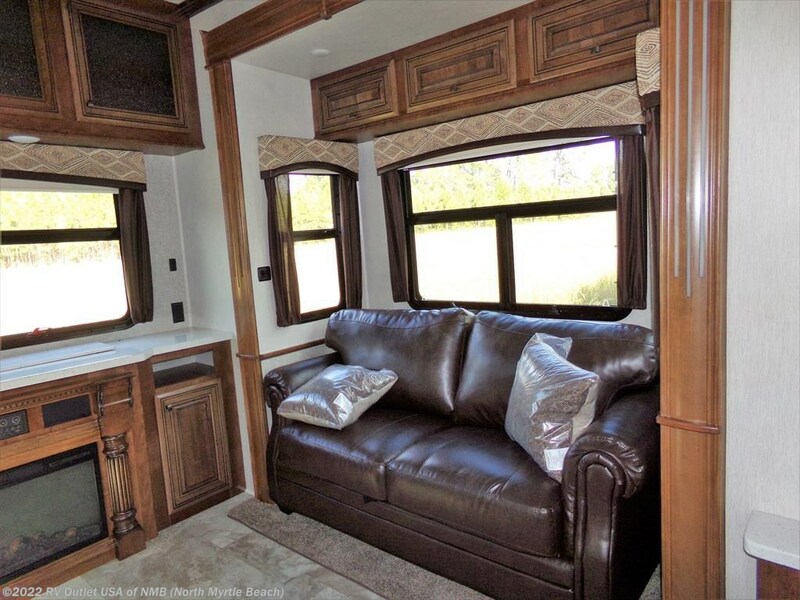 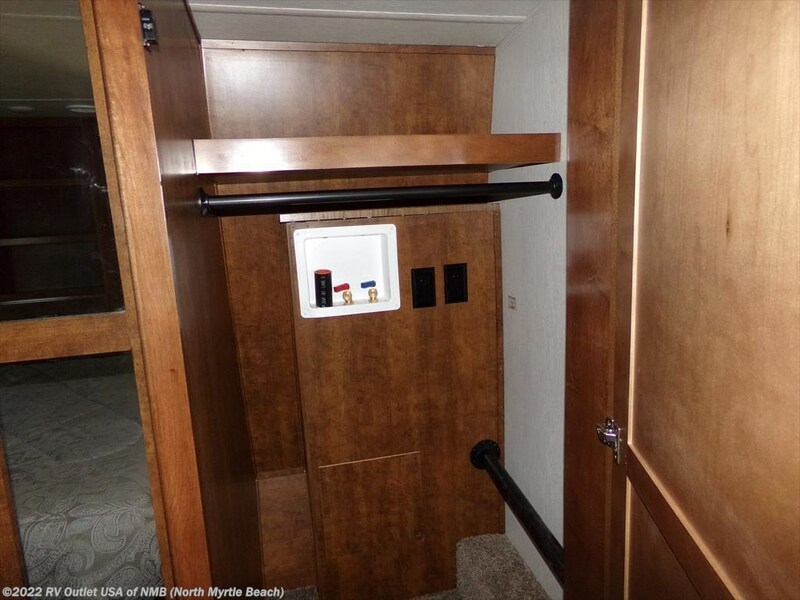 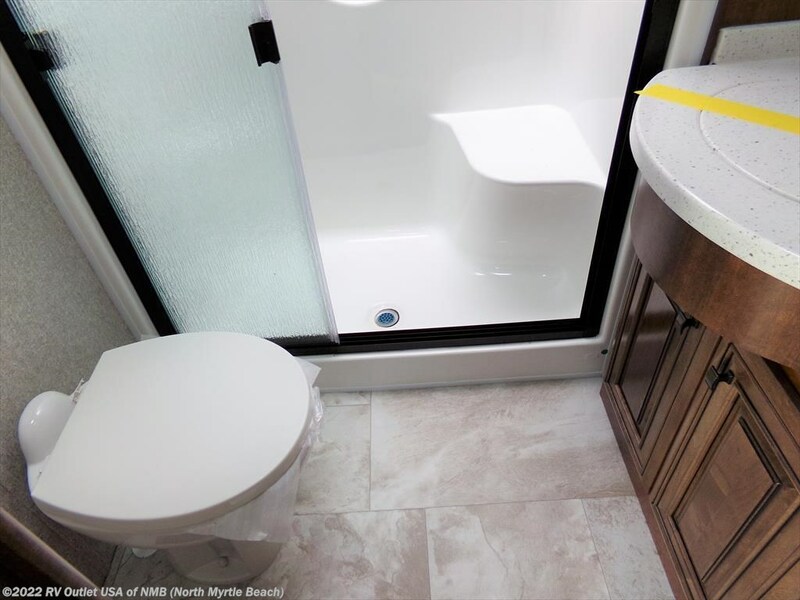 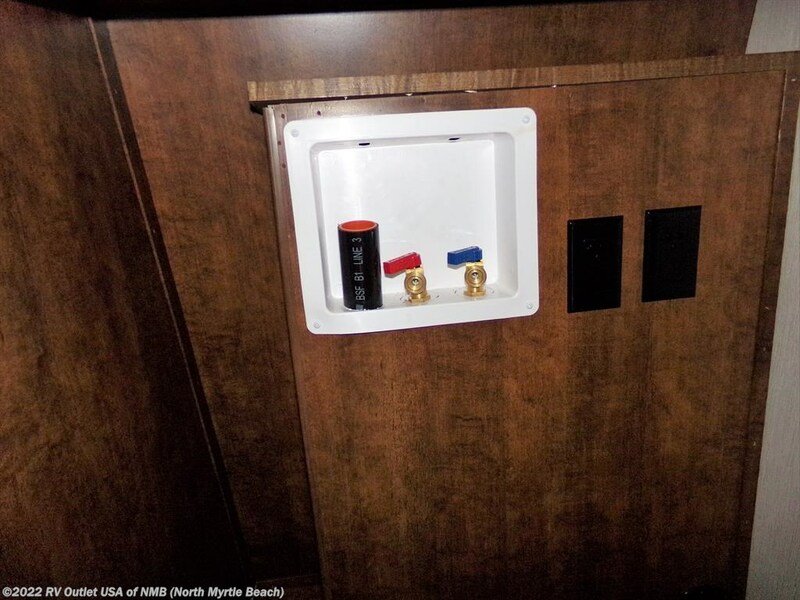 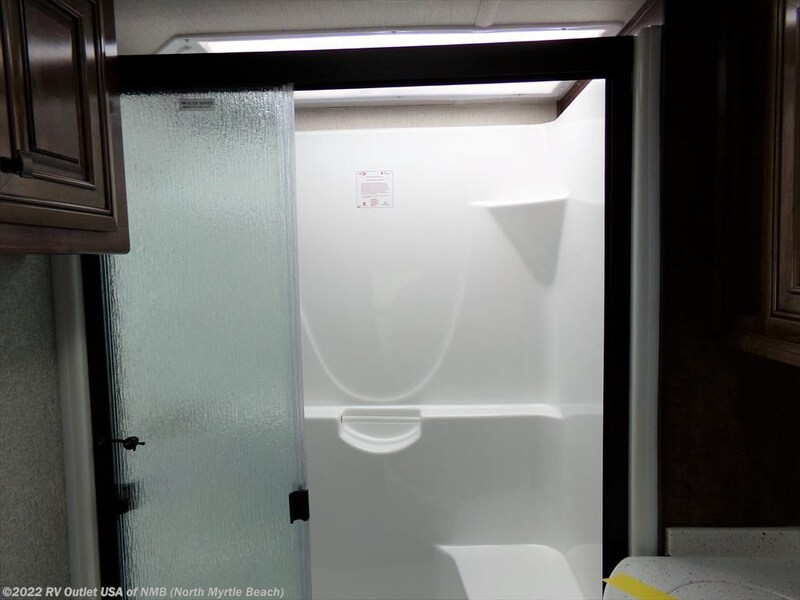 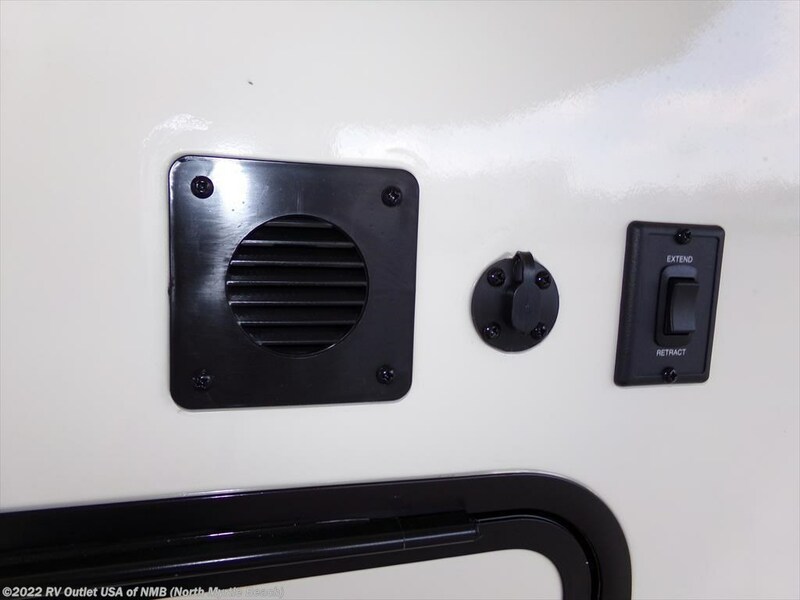 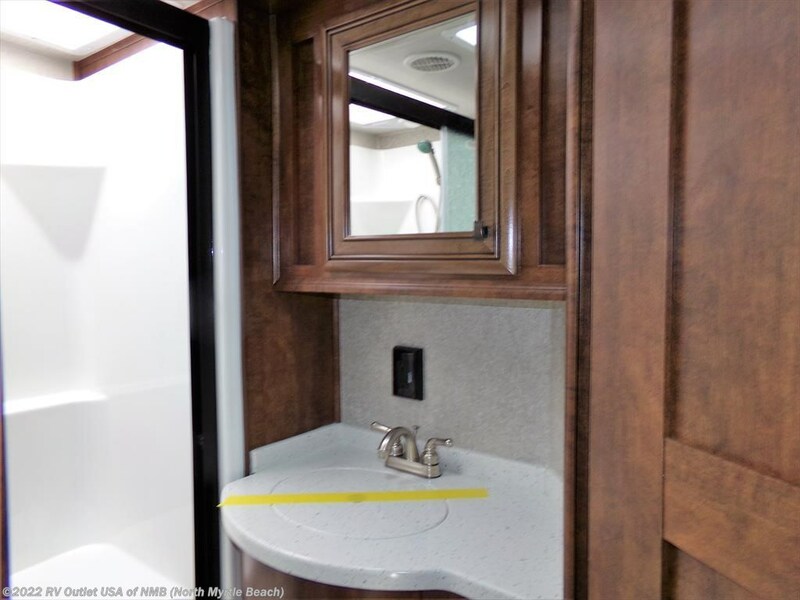 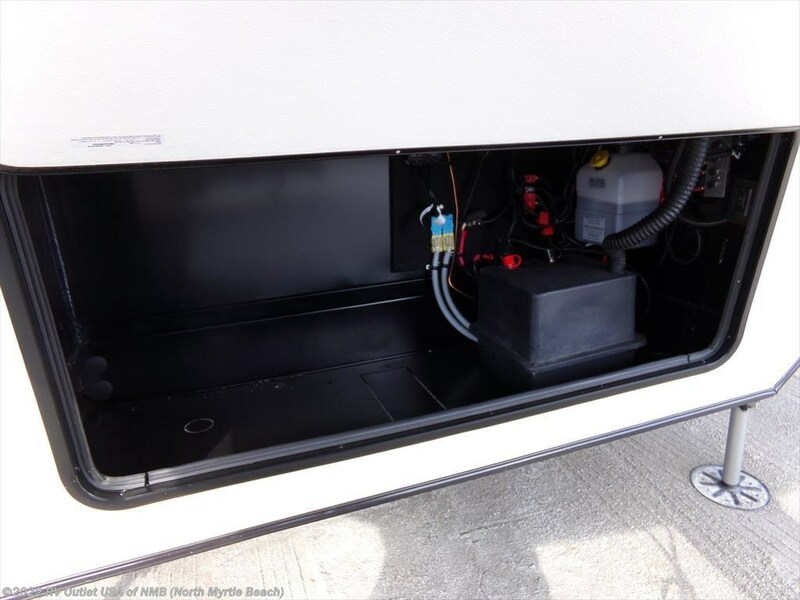 This coach also has a side aisle bathroom with a huge one-piece fiberglass shower with seat, a porcelain foot flush toilet, a sink with solid surface counter tops, underneath storage, all in one room for privacy. 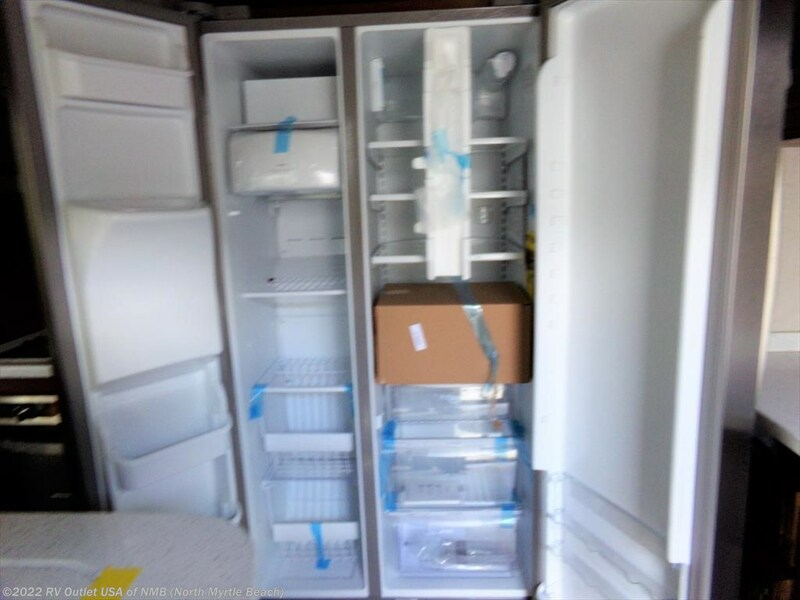 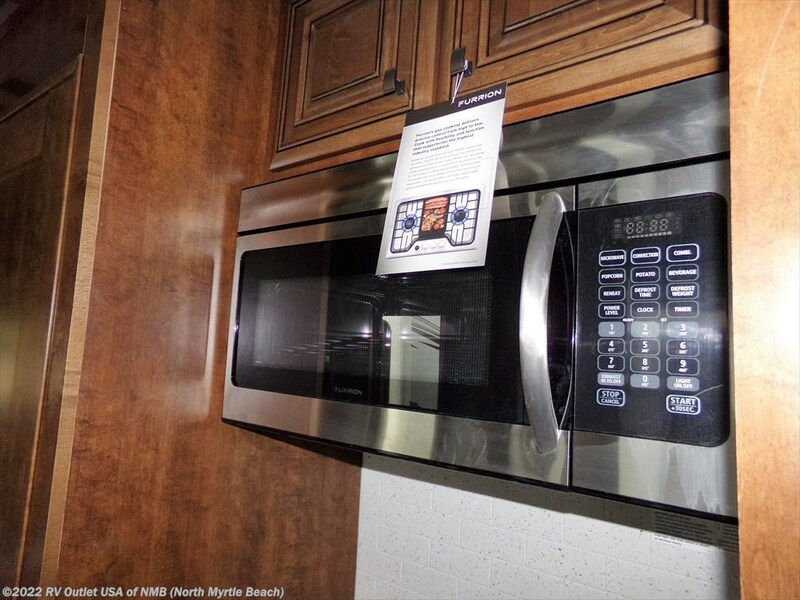 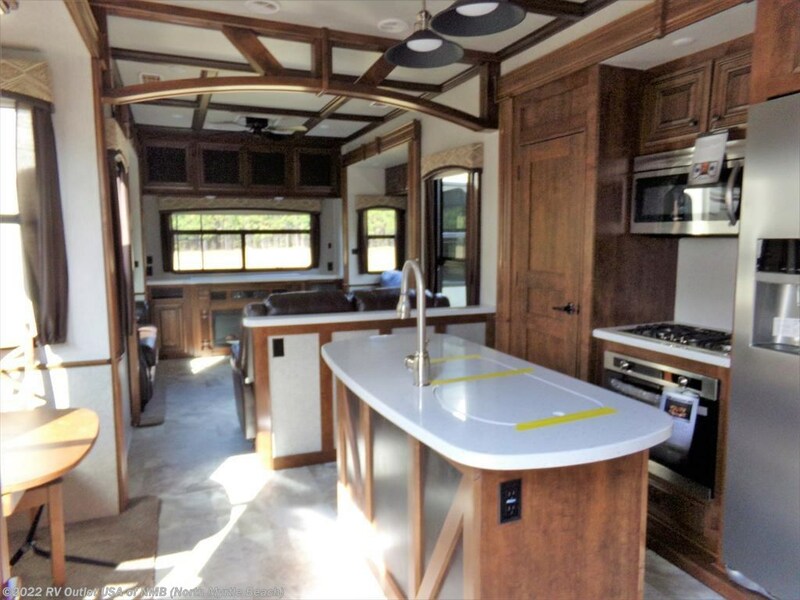 It also has a large kitchen area with a galley slide on the off door side which has the 22.6 cu ft refrigerator, a (3) burner stove top with solid surface covers, a huge pantry, an oven, plenty of overhead cabinets, and the overhead convection microwave oven. 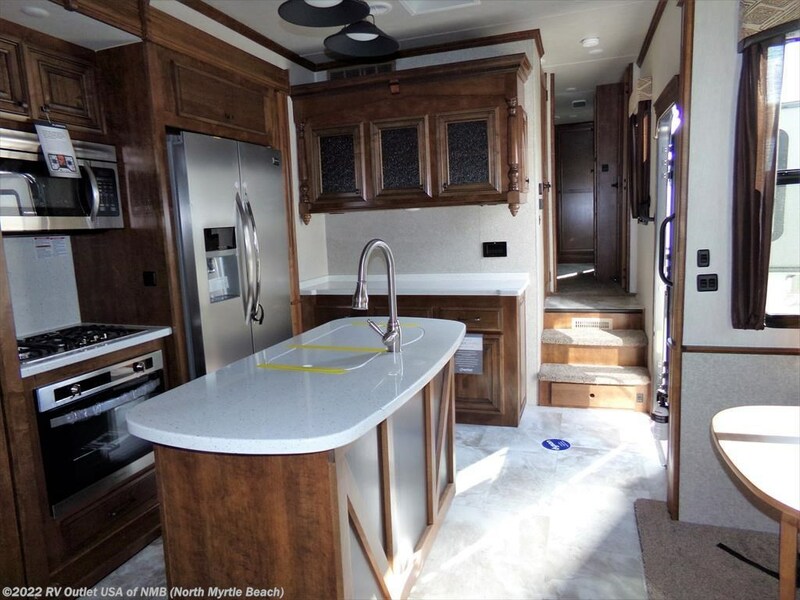 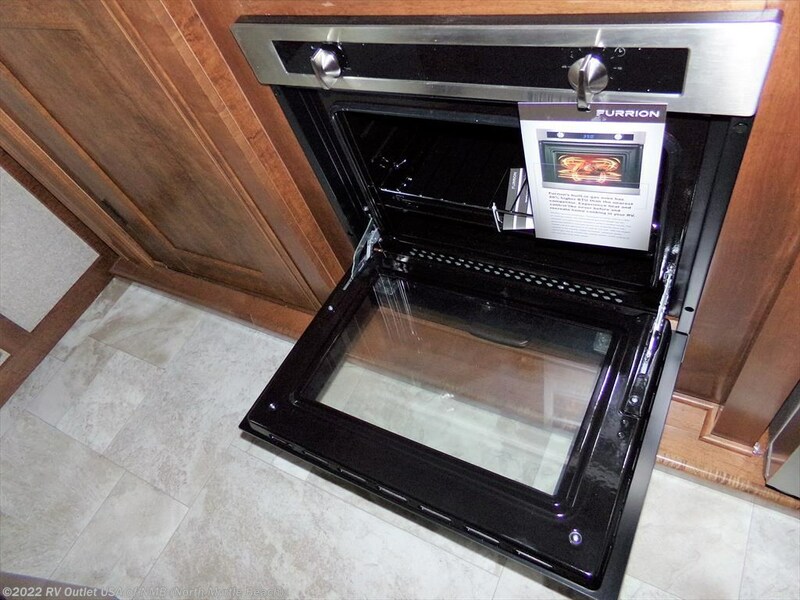 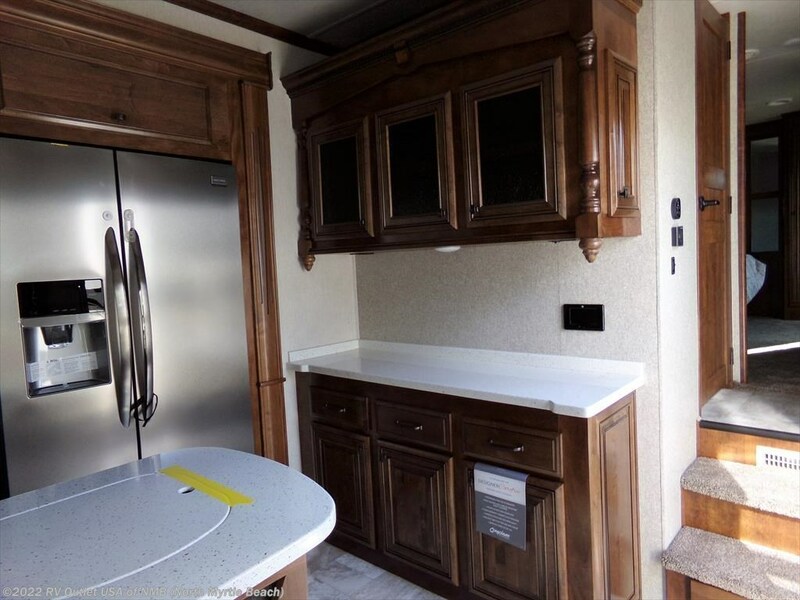 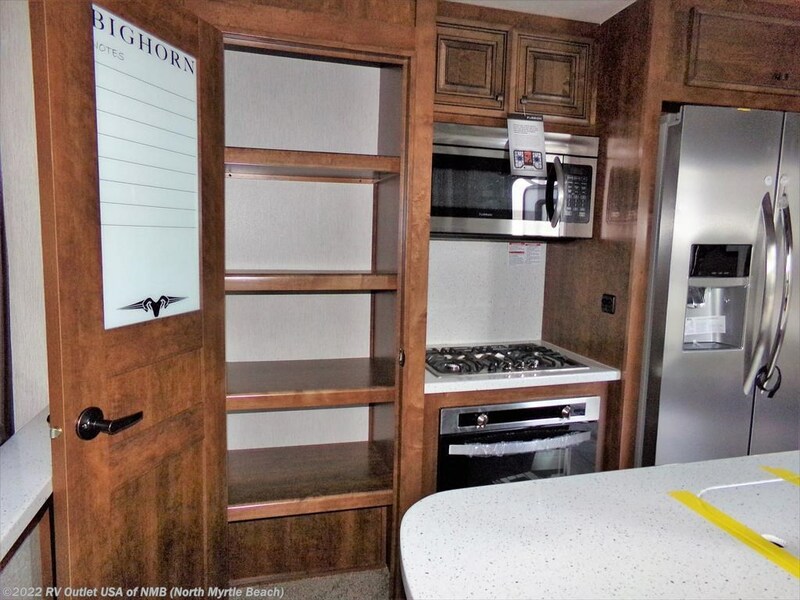 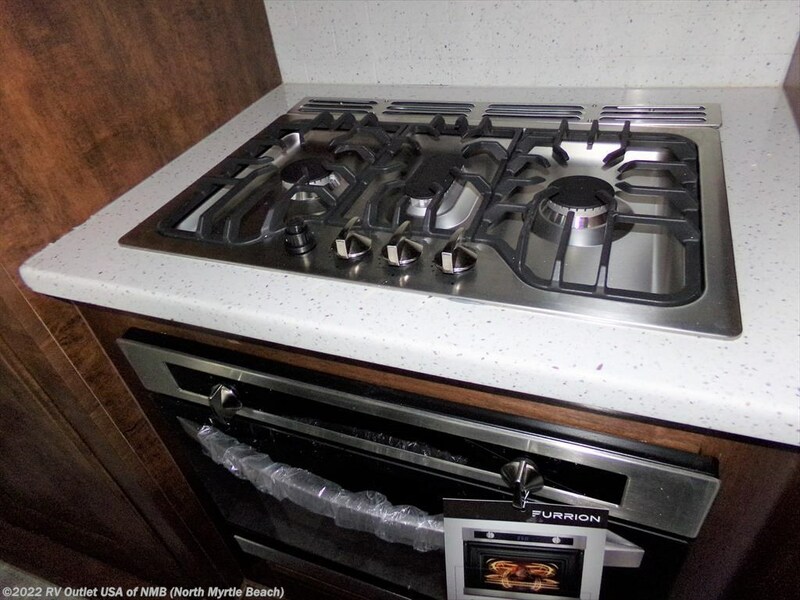 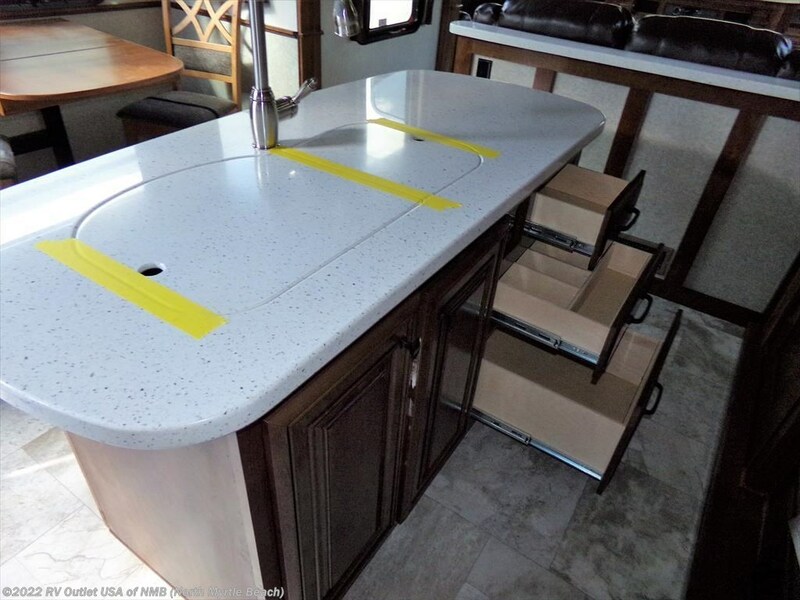 This 5th wheel also has a kitchen island with a 70/30 stainless steel sink with underneath storage. 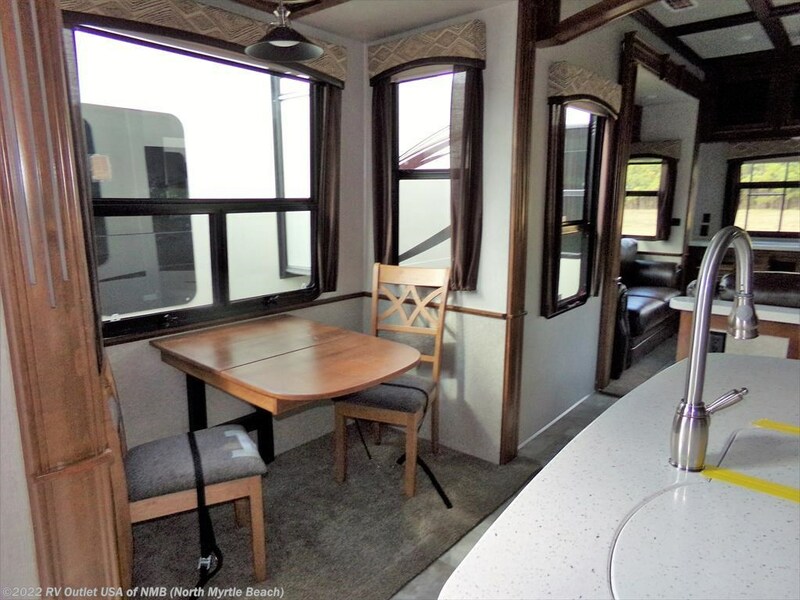 Across from the kitchen slide is the dinette slide with the freestanding table and four chairs. 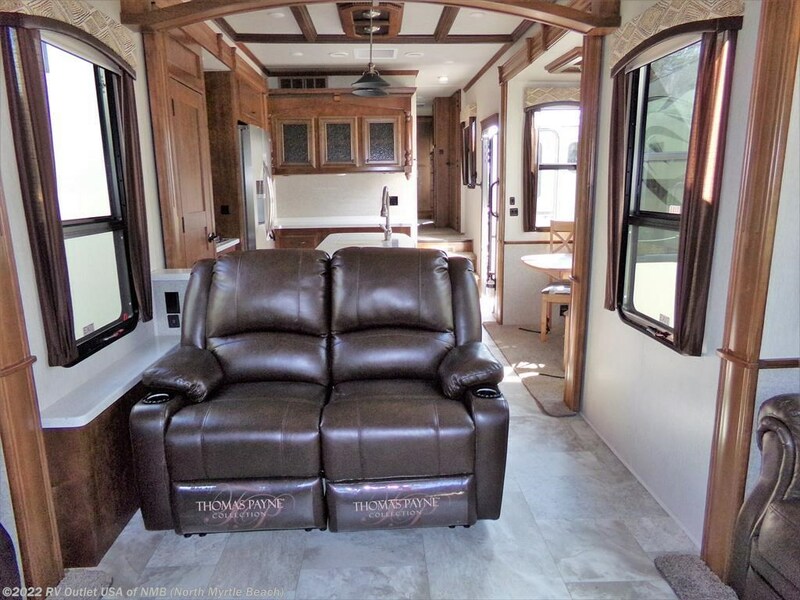 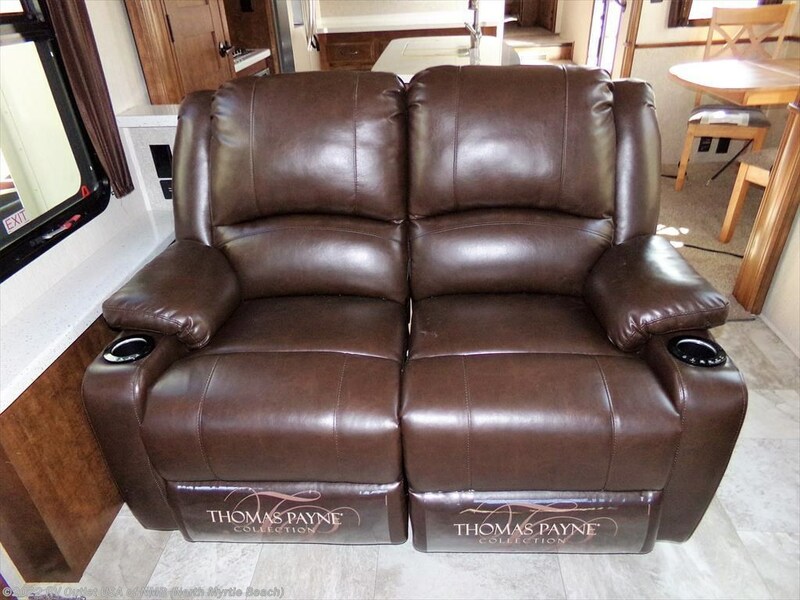 In the rear this coach is a huge living area which has (2) opposing slides with hide-a-bed sleeper sofas and theater seating which faces the TV perfectly! 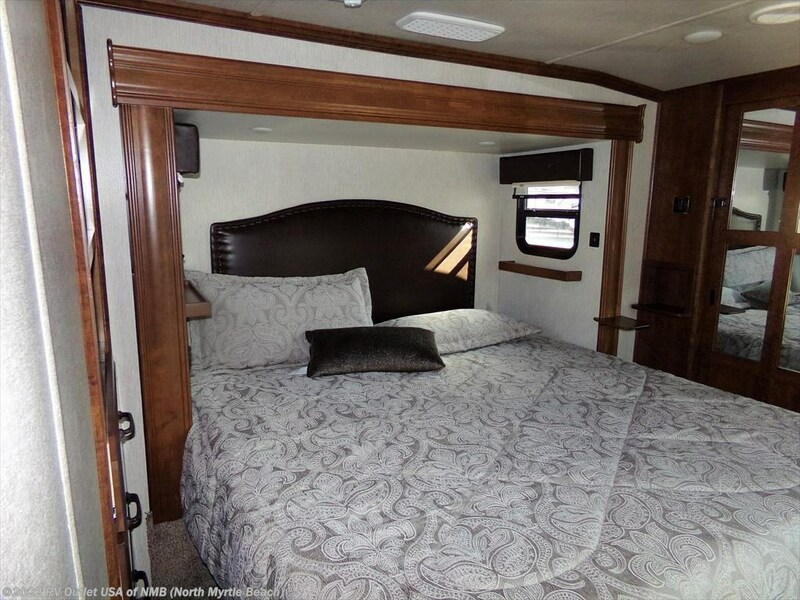 You can sleep up to six people in this 5th wheel! 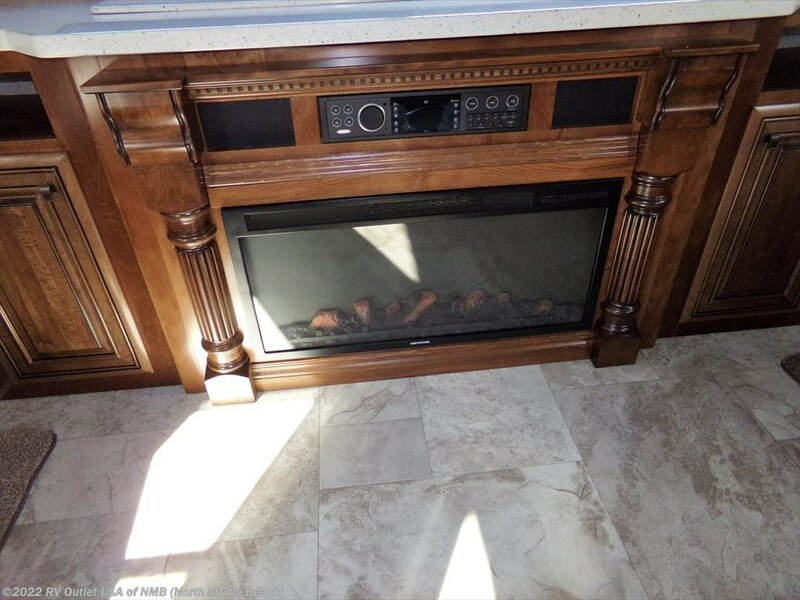 The entertainment center has a beautiful Chestnut built in cabinets, a fireplace and a 55" LED TV that can be raised or lowered by a switch! 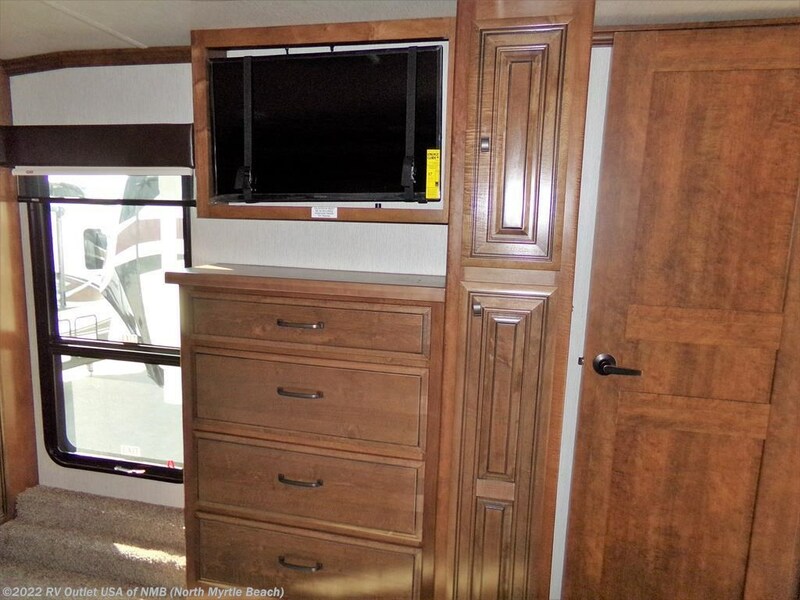 That's gives you the option of watching TV, or looking out a huge rear window! 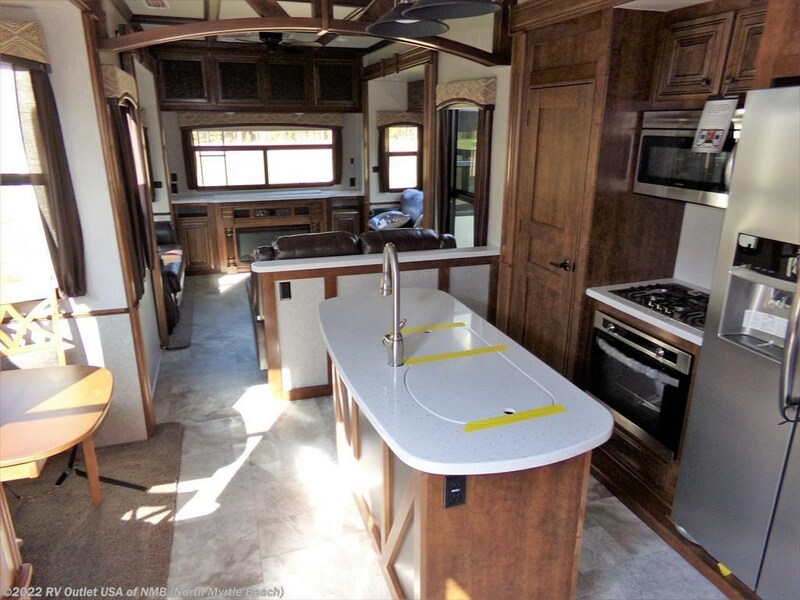 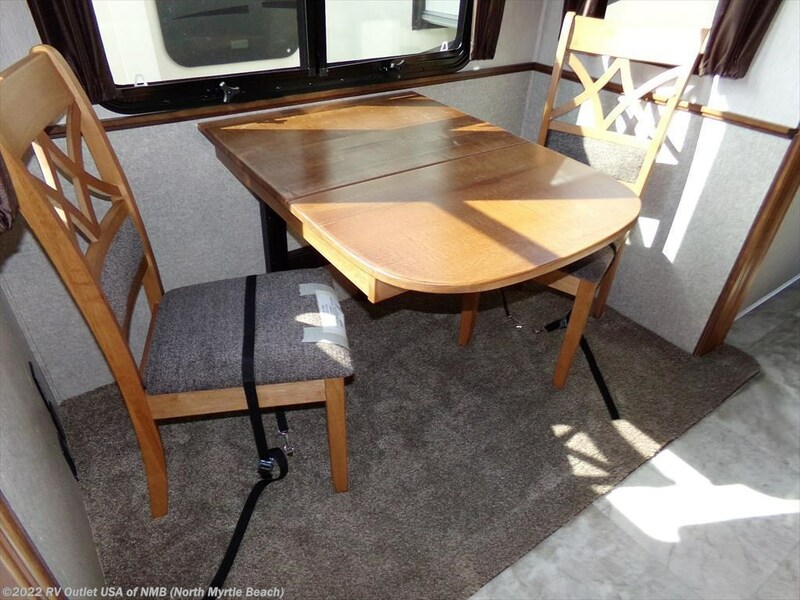 It's a very very nice 5th wheel and has a ton nice options and features, here's a list! 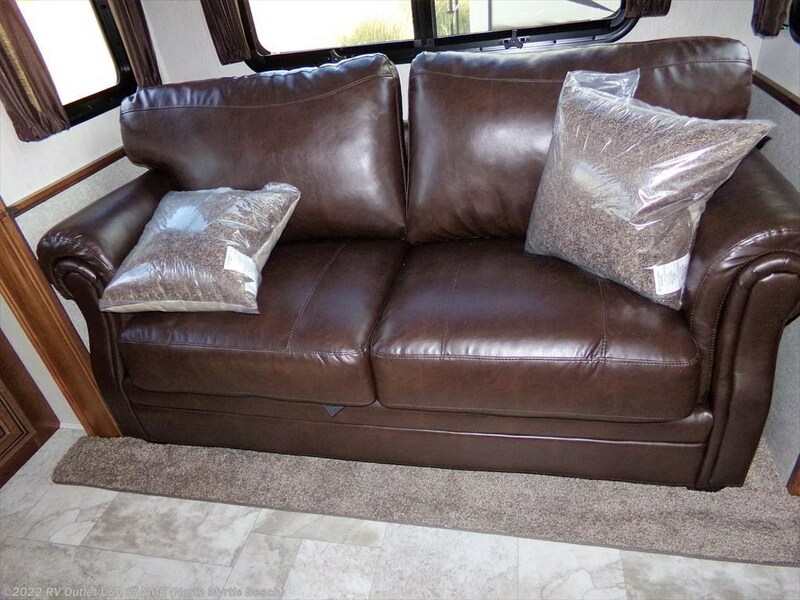 The interior color is Carrabba which is the darker leather look. 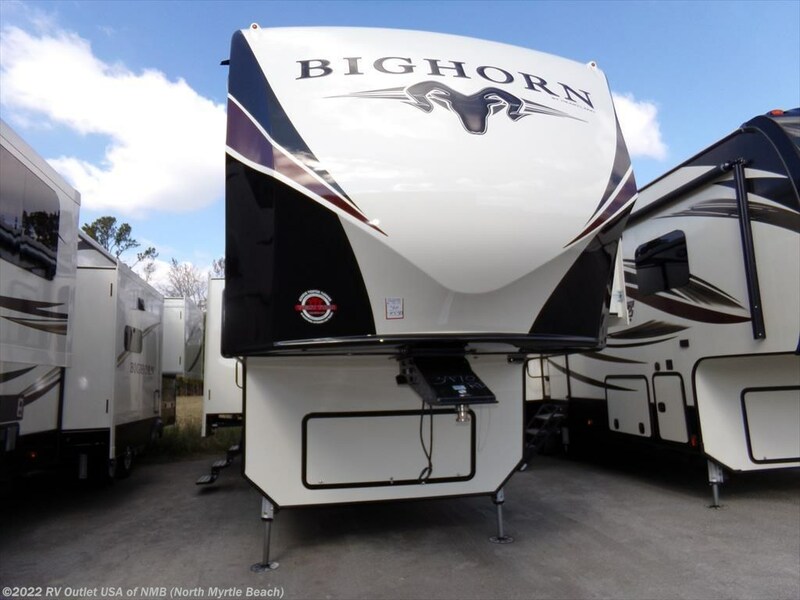 It has the Bighorn King of The Mountain package as well as the Bighorn Premier package. 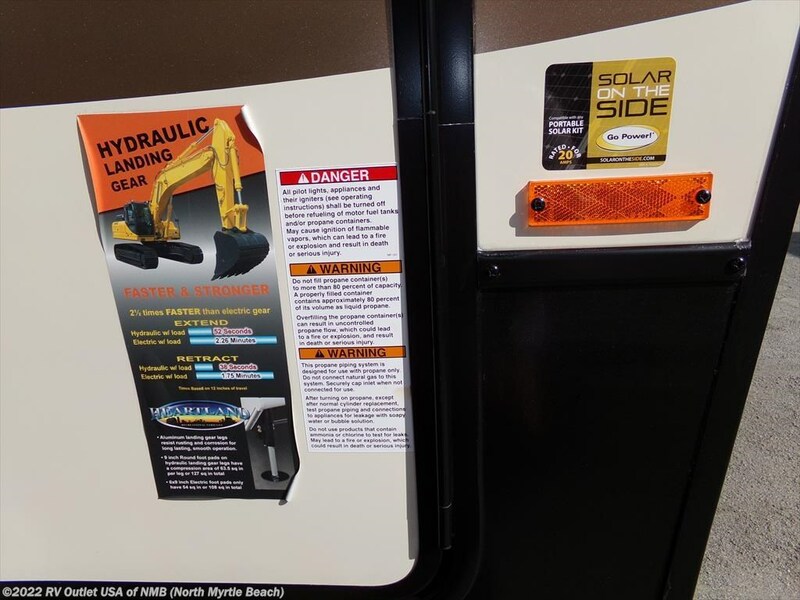 There are a ton of super nice features between these (2) packages. 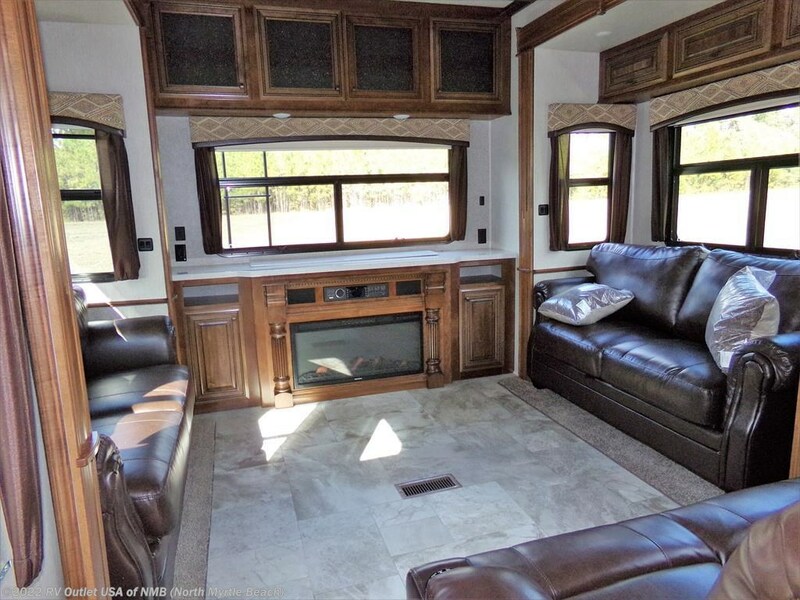 It has the (6) point auto leveling system, stainless steel appliances, Dexter axles with built in shocks, dual satellite prep, and G-rated tires. 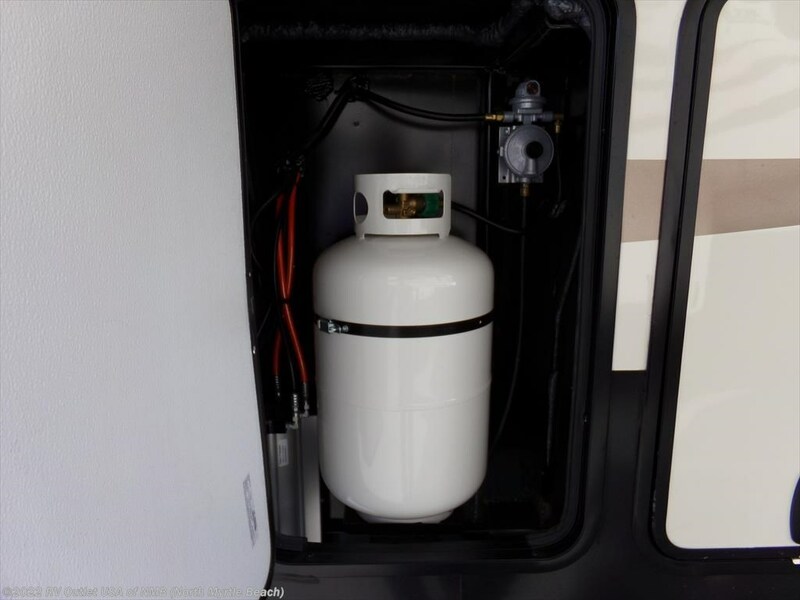 It also has hydraulic selector switches, an aluminum framed floor, roof and sidewalls, frameless windows, the 30K BTU dual whisper quiet A/C system, MorRyde suspension, a Dyson cordless vacuum, a convection microwave oven, power theater seats with heat and massage, a programmable safe, the MCD day/night roller shades, a power cord reel, the 22.6 residential refer with built in ice maker, a 32" bedroom TV, and the Deluxe Coffered ceiling! 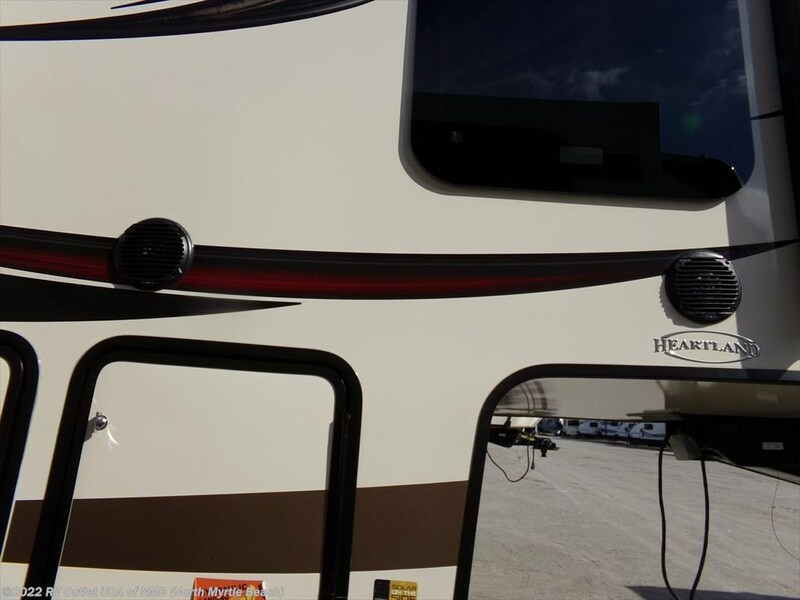 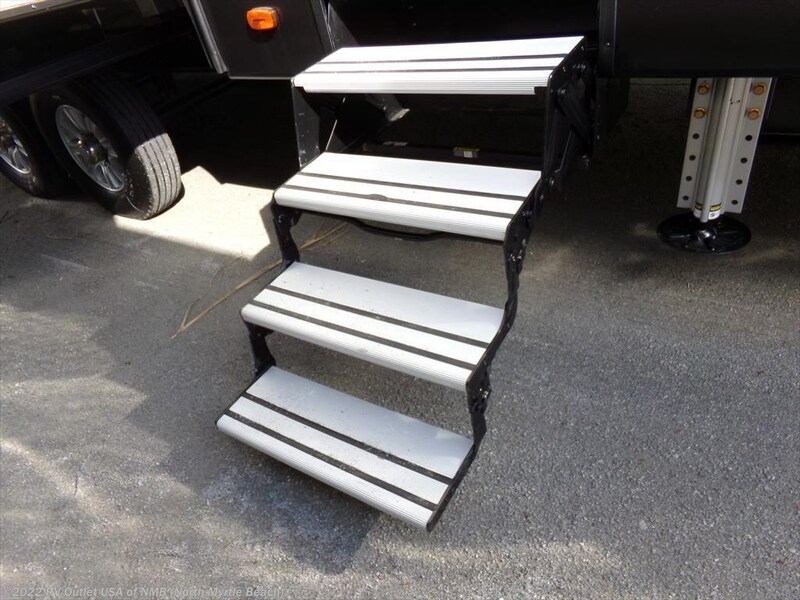 If we can answer any questions, please give us a call at 843-756-2222 and ask for 5th wheel sales, they'll be more than happy to help you and please keep in mind, we have NO document or prep fees and we always offer our customers huge discounts on fifth wheels, installation, parts and accessories.